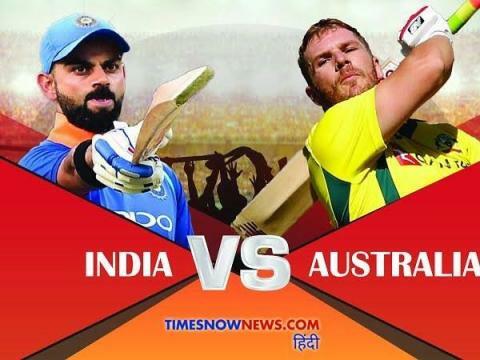 Australia defeated India by 32 runs in the third ODI played against Australia in Ranchi. This was India's first defeat in a five-ODI series. 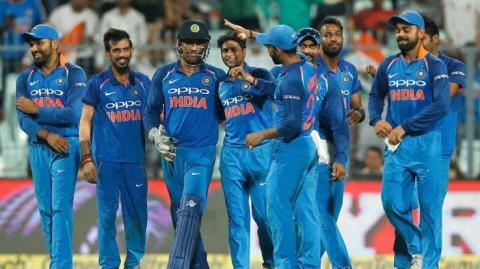 Earlier, India had made its name in ODIs played in Hyderabad and Nagpur. At the moment, India is leading 2-1 ahead, talking about the last three games, the performance of some players has been very bad, in such a case Virat Kohli can make those players out of the team. 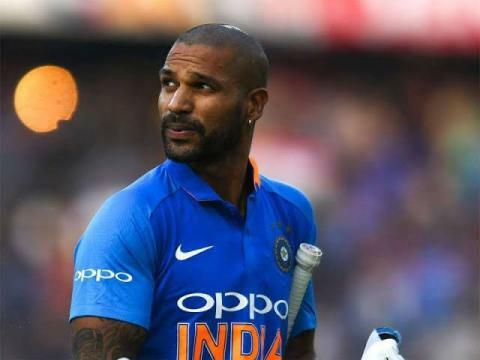 The first name of this list is Shikhar Dhawan, Dhawan has not been able to score some runs in many innings, besides Ravindra Jadeja, Mohammed Shami, Abhinay Raidu, have not been able to do anything special. These 4 players may be out of the team. Instead Lokesh Rahul, Uswendra Chahal and Hardik Pandya can take. Let us tell you that tomorrow, on March 10, the fourth ODI will be played at Mohali at 1:30 pm. Team India will try their best in this ODI.